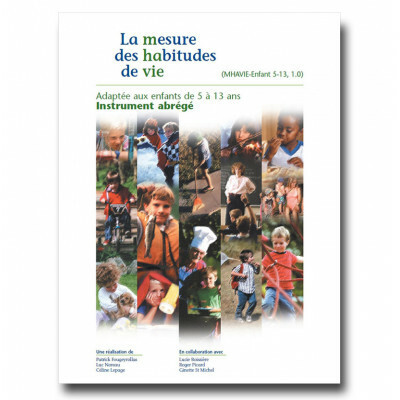 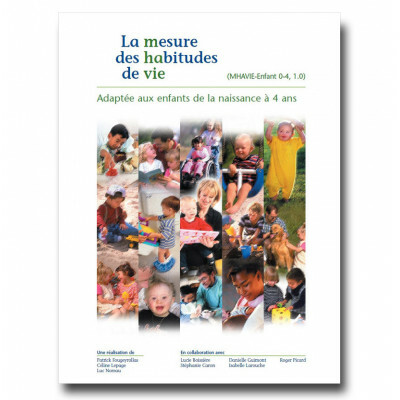 This assessment tool is used to measure the quality of social participation in children aged 0 to .. 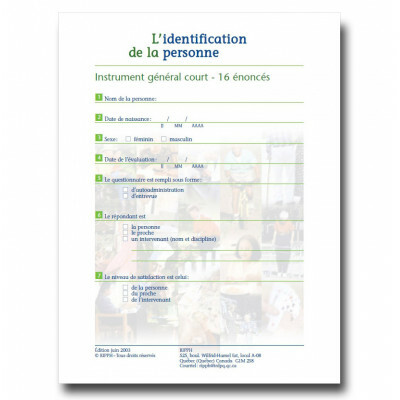 This questionnaire is used to measure the quality of social participation in children aged 5 to 13.. 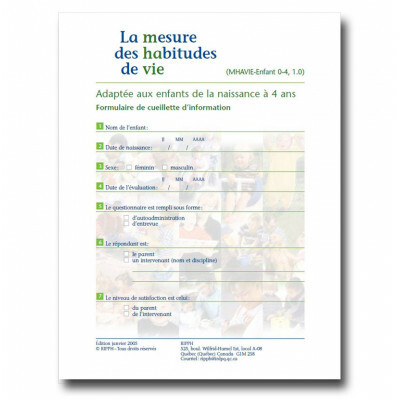 This assessment tool is used to measure the quality of social participation in children aged 5 to .. This assessment tool is used to measure the quality of social participation in teenagers, adults, .. 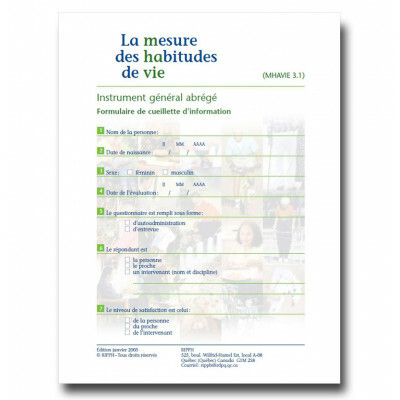 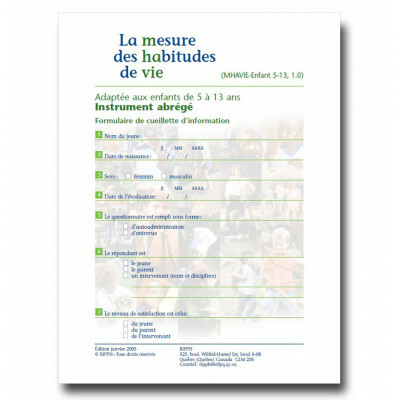 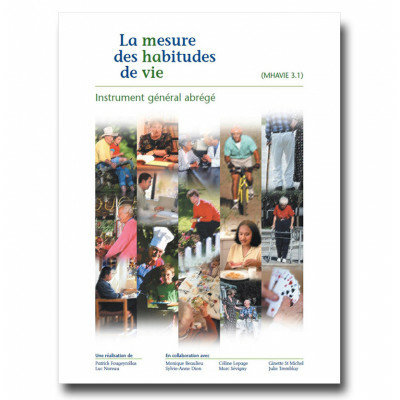 This questionnaire is used to measure the quality of social participation in teenagers, adults, an..